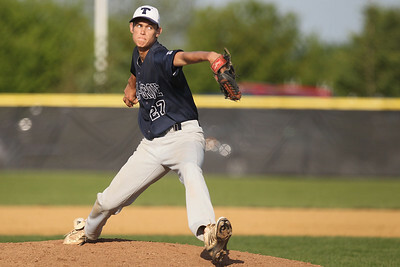 Mike Greene - mgreene@shawmedia.com Cary-Grove's Matt Dunlap pitches during a game against Prairie Ridge Monday, May 14, 2012 in Crystal Lake. Prairie Ridge won the game 2-0. 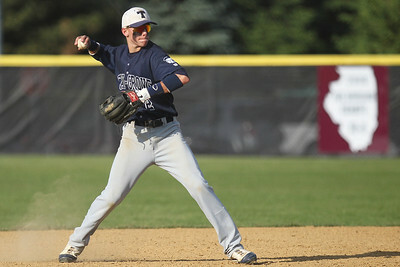 Mike Greene - mgreene@shawmedia.com Cary-Grove's Matt Byrne loads before throwing to first base after fielding a ground ball during a game against Prairie Ridge Monday, May 14, 2012 in Crystal Lake. Prairie Ridge won the game 2-0. Mike Greene - mgreene@shawmedia.com Prairie Ridge's Kyle Hodorowicz loads a throw to first base after fielding a ground ball during a game against Cary-Grove Monday, May 14, 2012 in Crystal Lake. Prairie Ridge won the game 2-0. Mike Greene - mgreene@shawmedia.com Prairie Ridge's Tyler Tennant pitches with a runner on during a game against Cary-Grove Monday, May 14, 2012 in Crystal Lake. 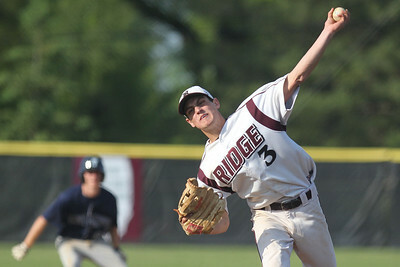 Tennant pitched a complete game giving up only three hits in Prairie Ridge's 2-0 victory over Cary-Grove. 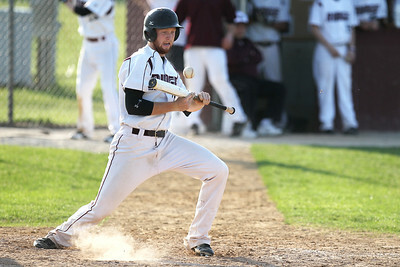 Mike Greene - mgreene@shawmedia.com Prairie Ridge's Lucas Keller attempts to avoid the ball after attempting a bunt during a game against Cary-Grove Monday, May 14, 2012 in Crystal Lake. The ball was ruled foul. Prairie Ridge won the game 2-0. Mike Greene - mgreene@shawmedia.com Prairie Ridge teammates celebrate after a game against Cary-Grove Monday, May 14, 2012 in Crystal Lake. Prairie Ridge won the game 2-0. 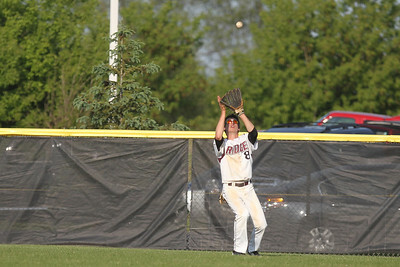 Mike Greene - mgreene@shawmedia.com Prairie Ridge's Nick Samuels watches a ball into his glove during a game against Cary-Grove Monday, May 14, 2012 in Crystal Lake. Prairie Ridge won the game 2-0. Prairie Ridge teammates celebrate after a game against Cary-Grove Monday, May 14, 2012 in Crystal Lake. Prairie Ridge won the game 2-0.